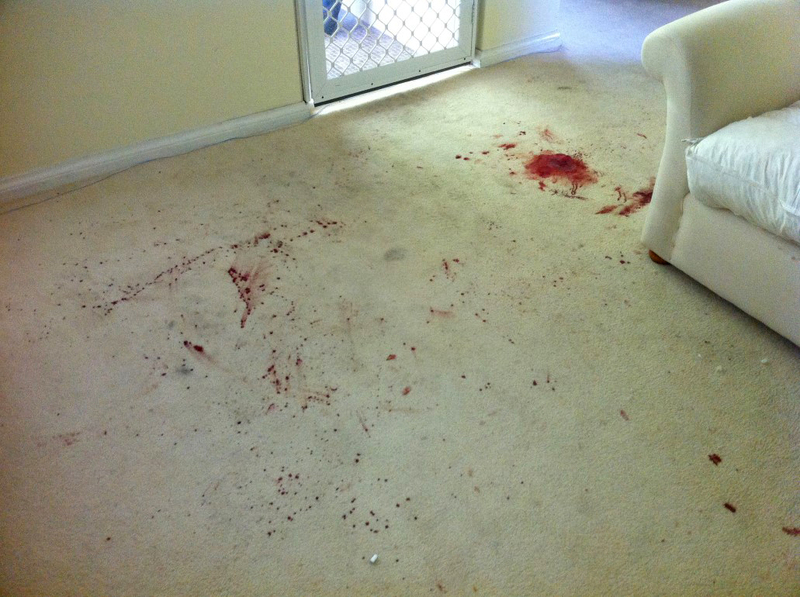 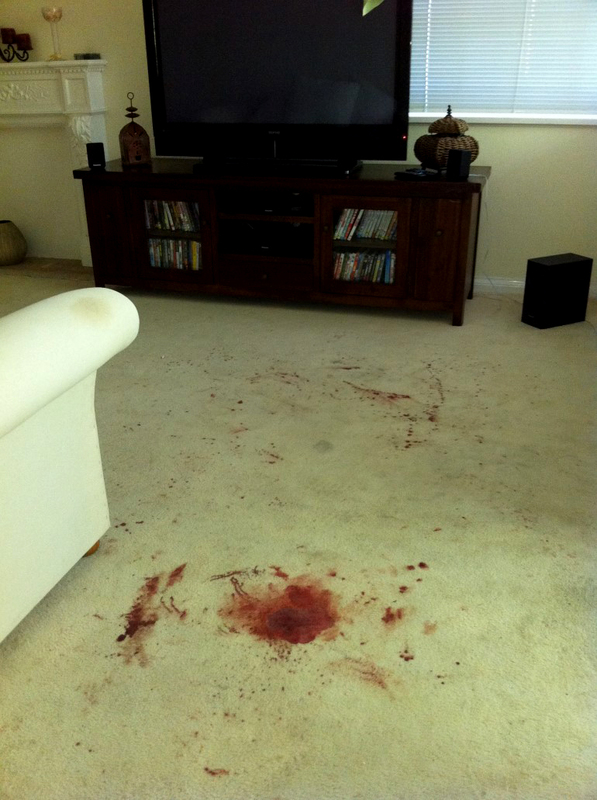 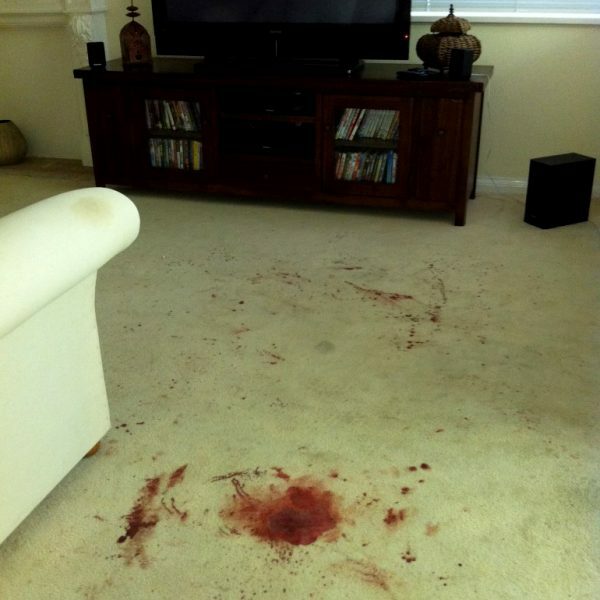 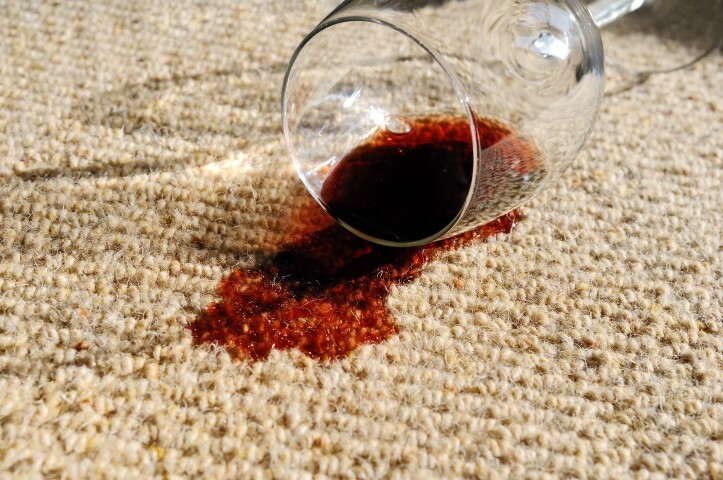 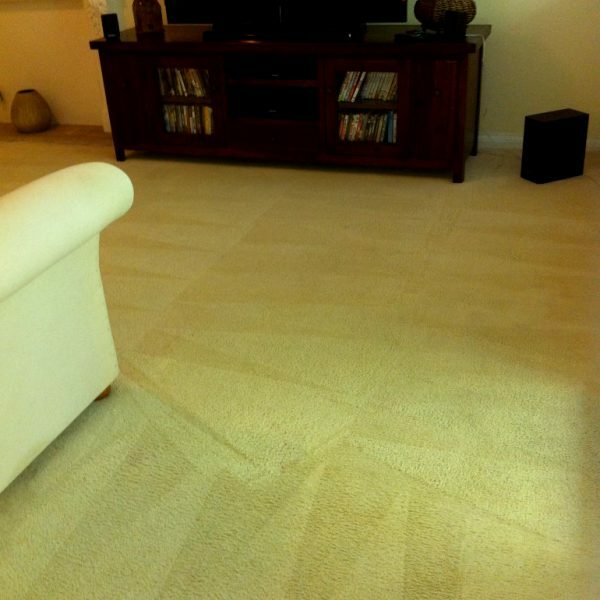 Accidents happen and your best chance to remove a stain from your carpet, is to act as fast as possible after it happened. 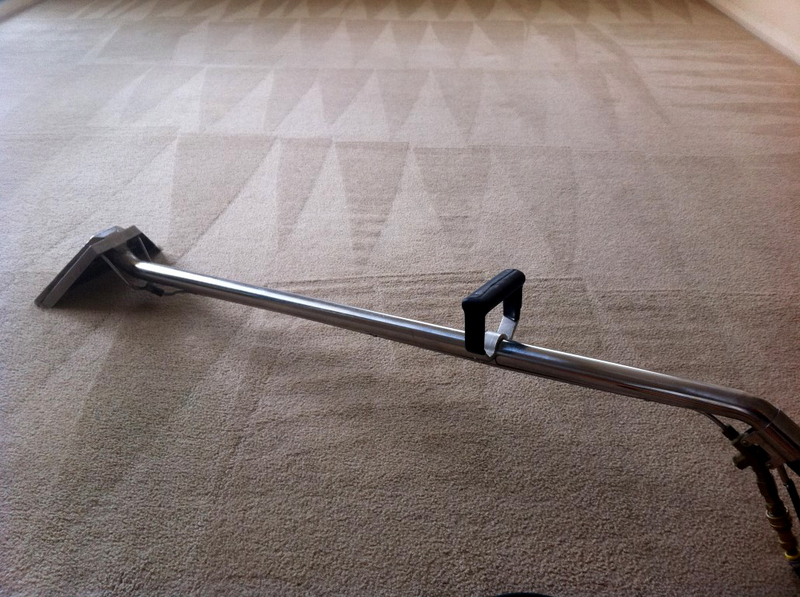 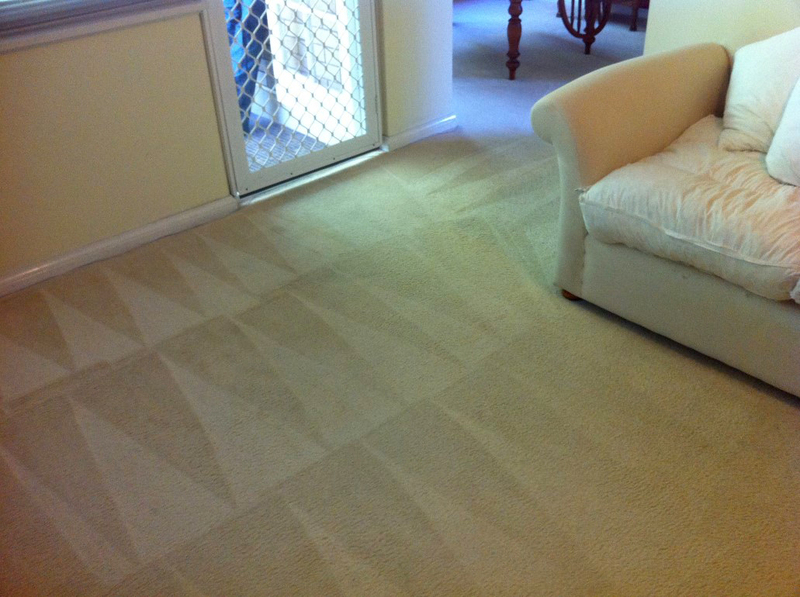 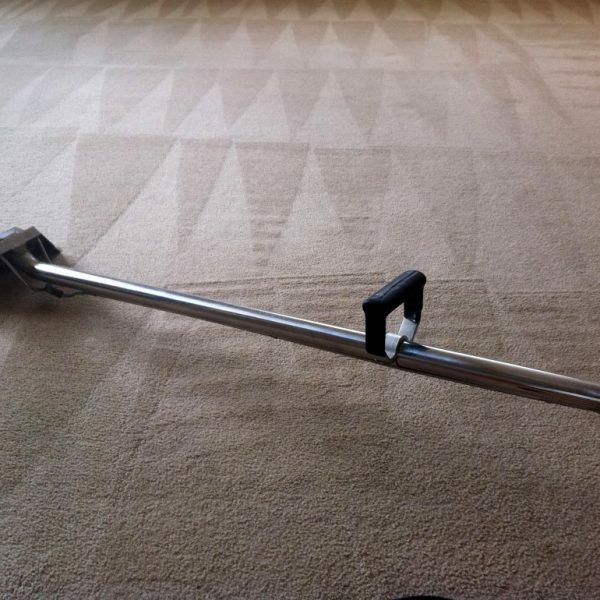 The longer it sits on your carpet, the harder it will be to get rid of it. 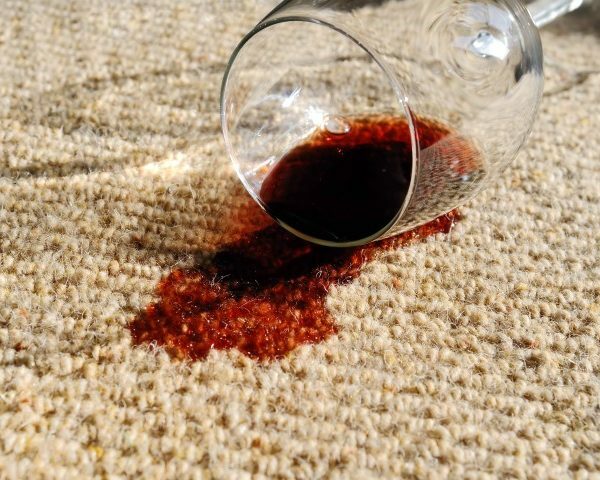 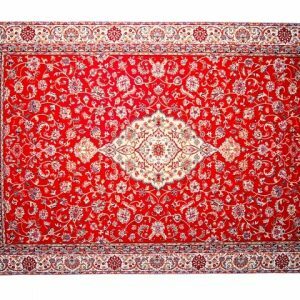 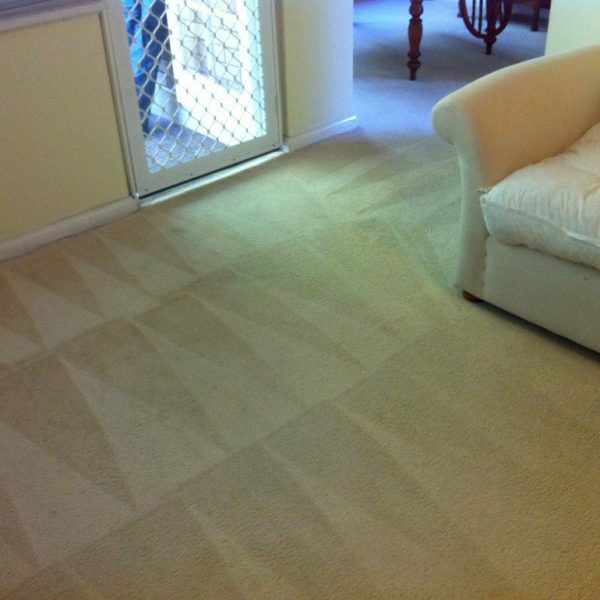 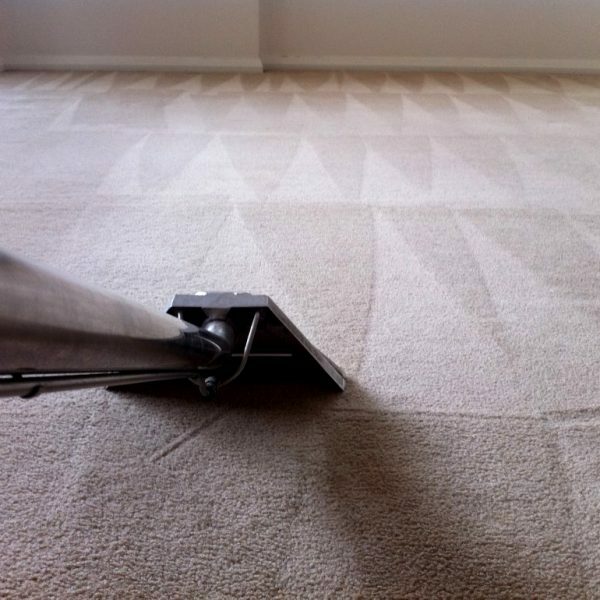 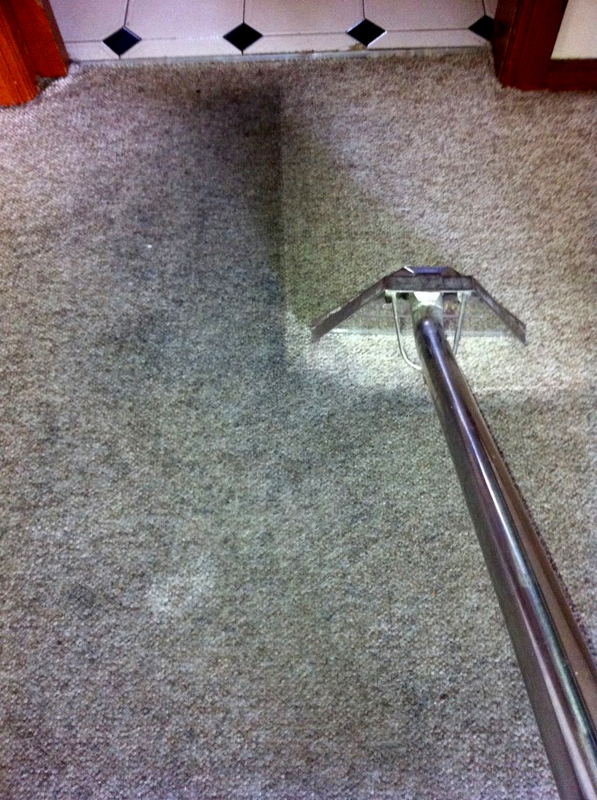 There are a lot of products that promise to remove stains, but in most cases, they end up making the stain worst, when they remove the stain, they will leave residues on your carpet that with time will either way, attract the dirty, creating a dark patch or fade the color of your carpet. 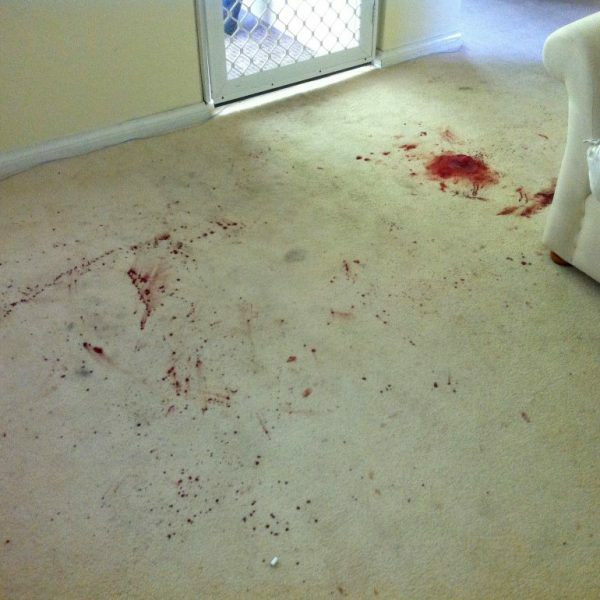 So if you had an accident, act fast and call the professionals from Realdeal Services, most of the stains will come out and you can be certain that if it doesn’t come out with our treatment, it never will. 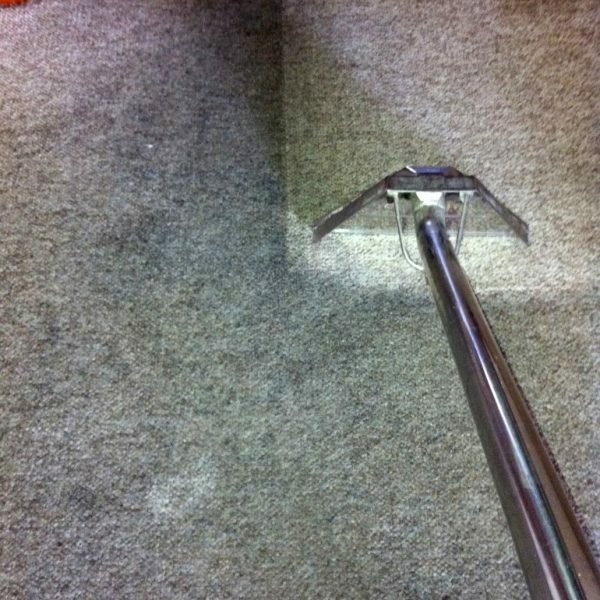 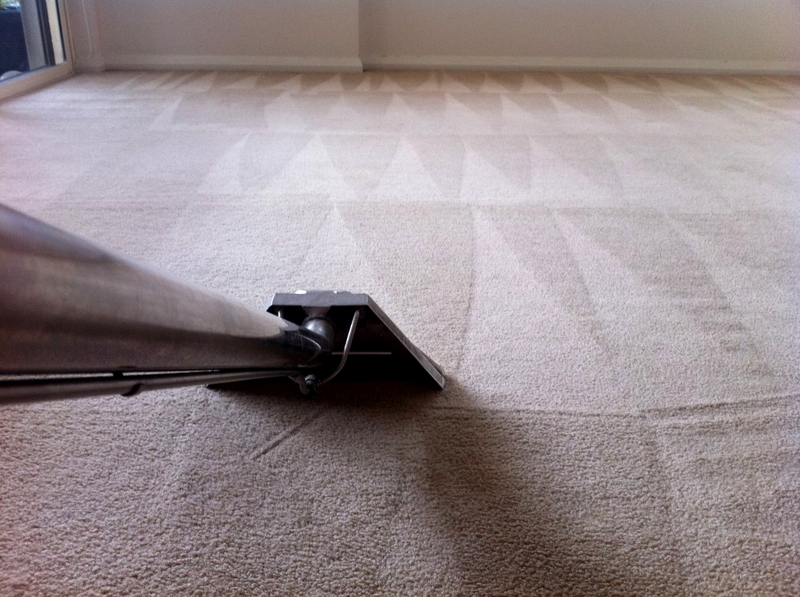 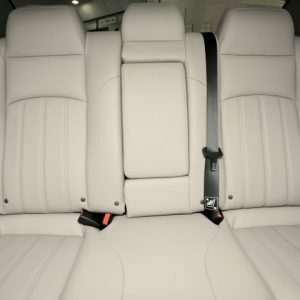 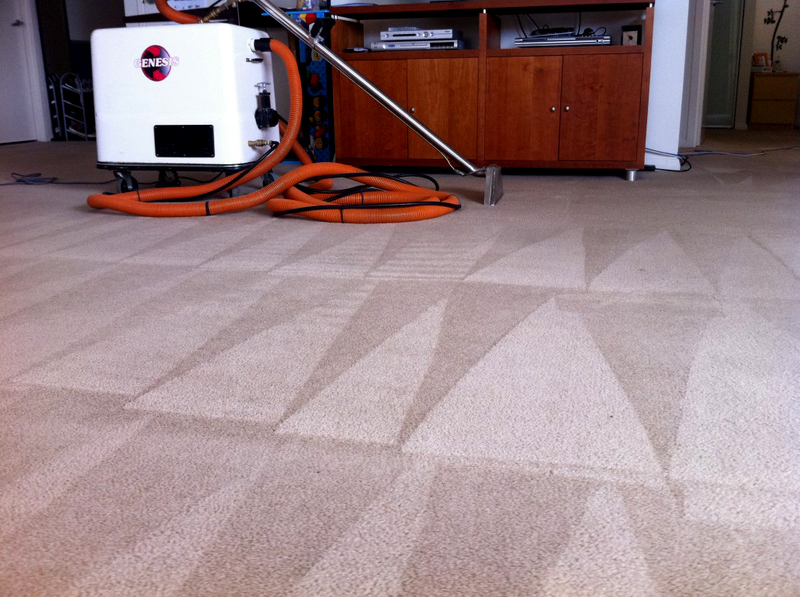 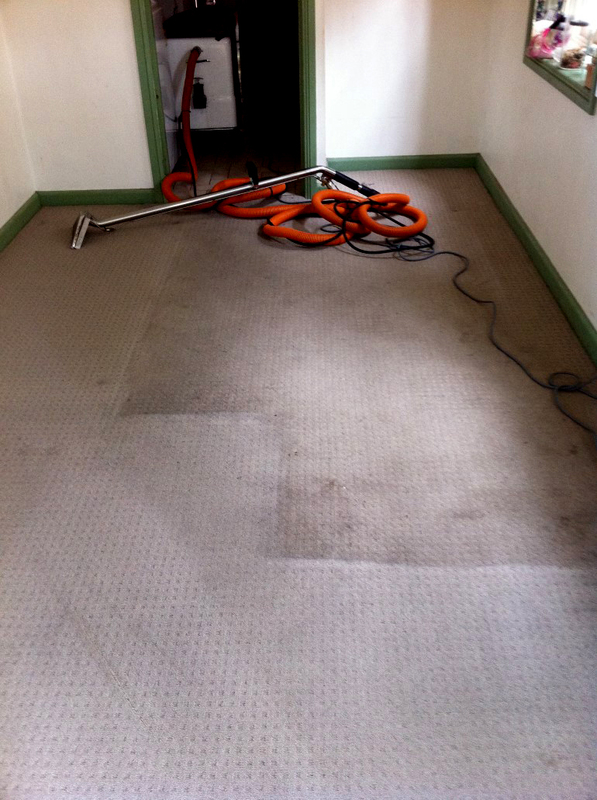 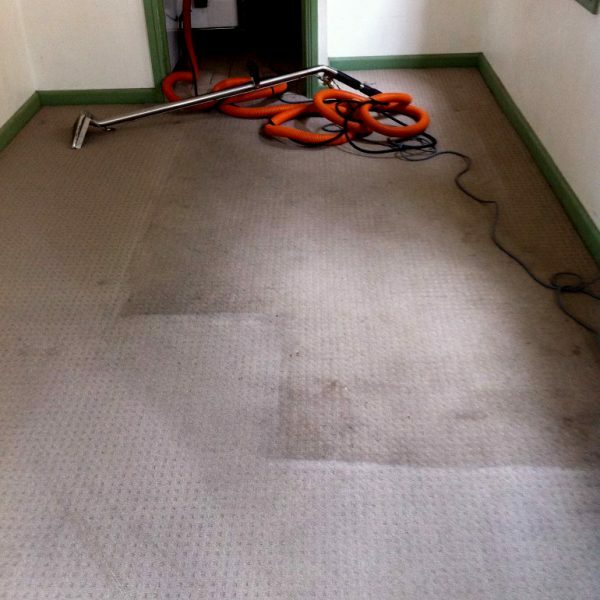 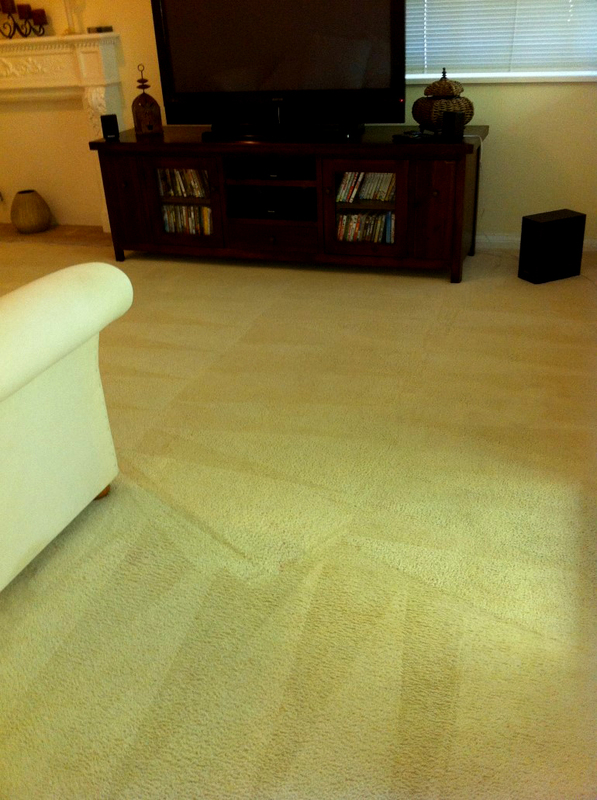 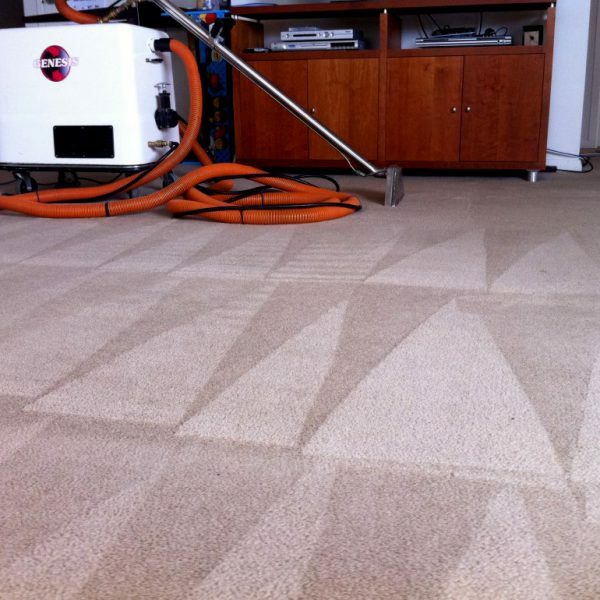 Each stain removal job is unique and a precise cost for entire process can only be determined onsite.